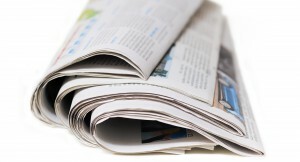 Read all the latest news within ICPAK. 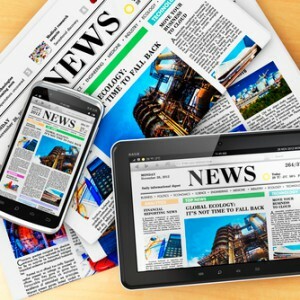 ICPAK keeps you up to date with a wide variety of electronic communications and electronic newsletters. 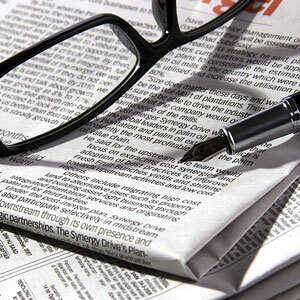 Read ICPAK articles published in the media. 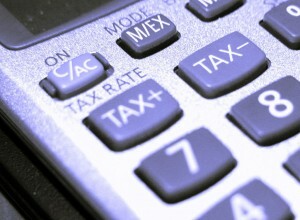 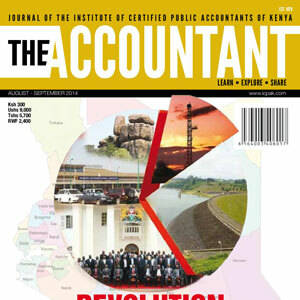 Read and download the latest publications of The Accountant journal. 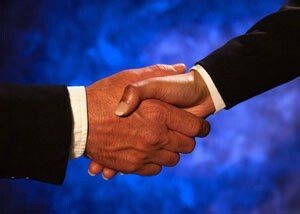 Read Media/Press releases by ICPAK. 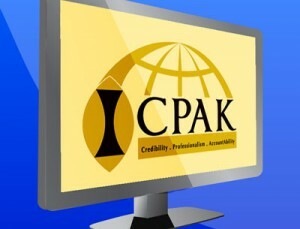 Watch videos related to ICPAK.